Arguably one of the most prestigious and highly regarded professions, medicine is not for the faint of heart. But what does it take to be a doctor, exactly? It requires some serious intelligence and motivation to even get accepted into medical school. Not to mention the grit it takes to withstand the challenging years medical school requires. But what does it take to actually succeed once you begin working in the field? What makes a good doctor? The answer to that depends on whom you ask. The same determination and IQ it takes to make it through med school is certainly important. But there are a handful of lesser-known qualities needed to succeed. You’d be remiss to overlook the soft skills that allow the best doctors to flourish in the field. 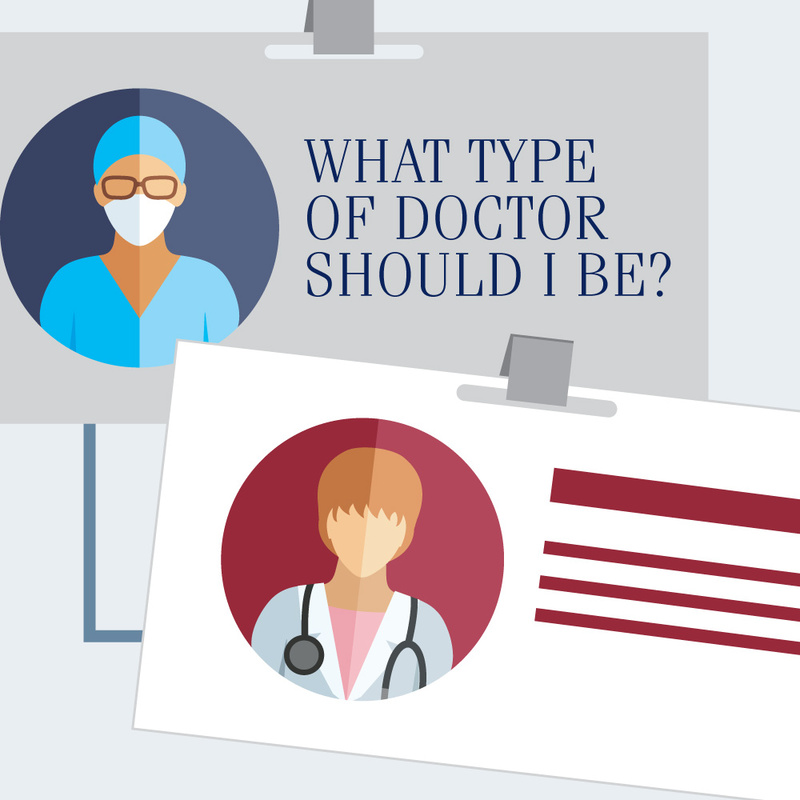 We spoke with a few physicians to learn more about what makes a good doctor — and it’s not your medical school GPA. Keep reading to learn more about the role of physicians and what separates the good ones from the great ones. "Being a good listener is critical to being a good doctor." Physicians often rush to interrupt patients in about seventeen seconds, Dr. Madden explains. But if they’d just sit back and listen to what their patients reveal, they may find the answer they’re looking for. After all, good communication isn’t just for being friendly with patients. 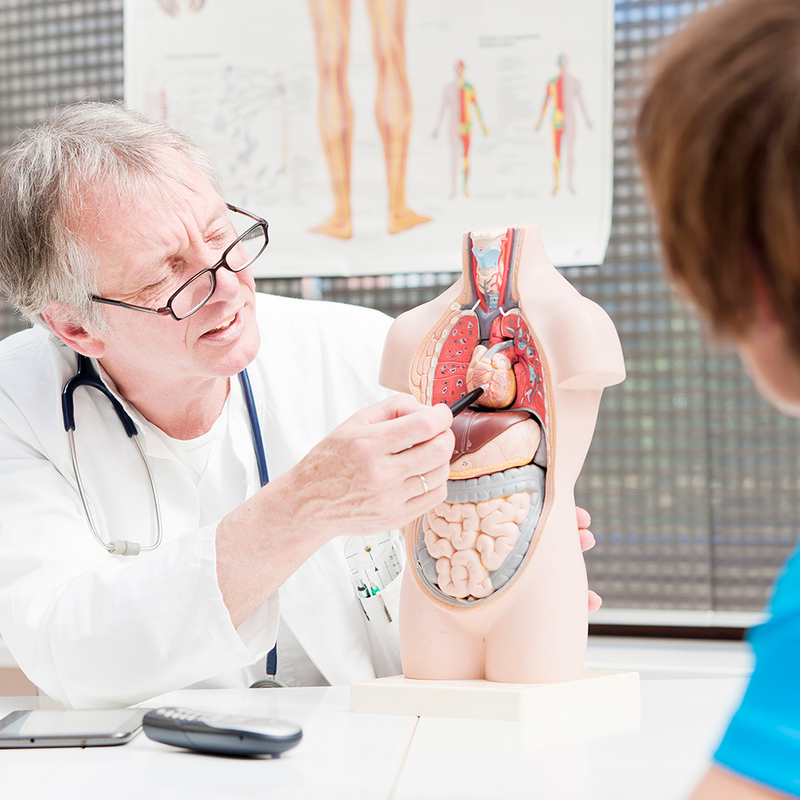 It’s also a vital skill for doctors to understand their patients’ concerns and explain a diagnosis. Dr. Lisa Doggett agrees that good communication skills are essential. “A doctor should give their patients the time they need and deserve. They should answer questions using language that is clear, without using too much medical terminology. They should be honest, but also offer hope, even when a situation is difficult. And they should help their patients feel empowered to improve their own health,” Dr. Doggett explains. "They should help their patients feel empowered to improve their own health." School children are taught from a young age to practice organization in order to be successful in school. And for good reason — one can’t succeed in medicine without presence of mind and being vigilant about details. It doesn’t matter to patients if you were the top of your class, had a perfect GPA in medical school, or landed a prestigious residency. It doesn’t matter if you published award-winning journals or conducted ground-breaking research. Patients want to feel that they are in good hands. 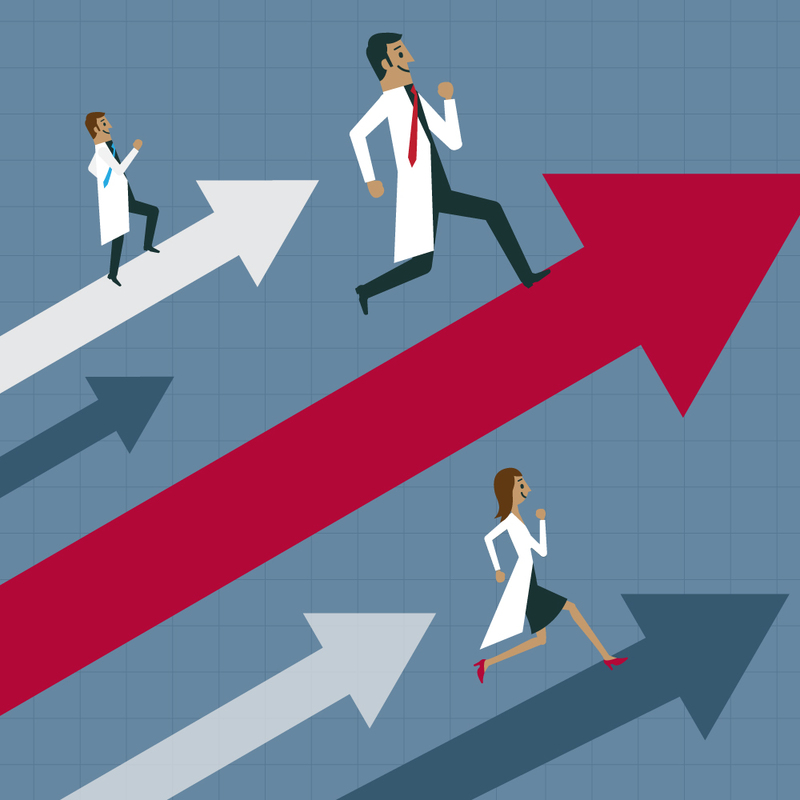 What does it take to be a doctor who patients trust? A good physician knows how to make a patient feel as though they are being cared for, that their concerns are valid, and that they are being heard. "The patient isn't just a list of medical problems and medications." Making patients feel cared for is a way of building rapport and establishing good working relationships, another hallmark of a good doctor, Dr. Madden adds. When presented with befuddling symptoms, a good doctor should allow their inherent curiosity to lead them to an accurate diagnosis, even if it means tapping into resources they don’t usually need to come to a diagnosis. "A good doctor should be willing to work to figure out what is going on." A good doctor will take the time to follow their curiosity and uncover the answers for their patient’s sake, rather than rushing to a diagnosis too quickly. 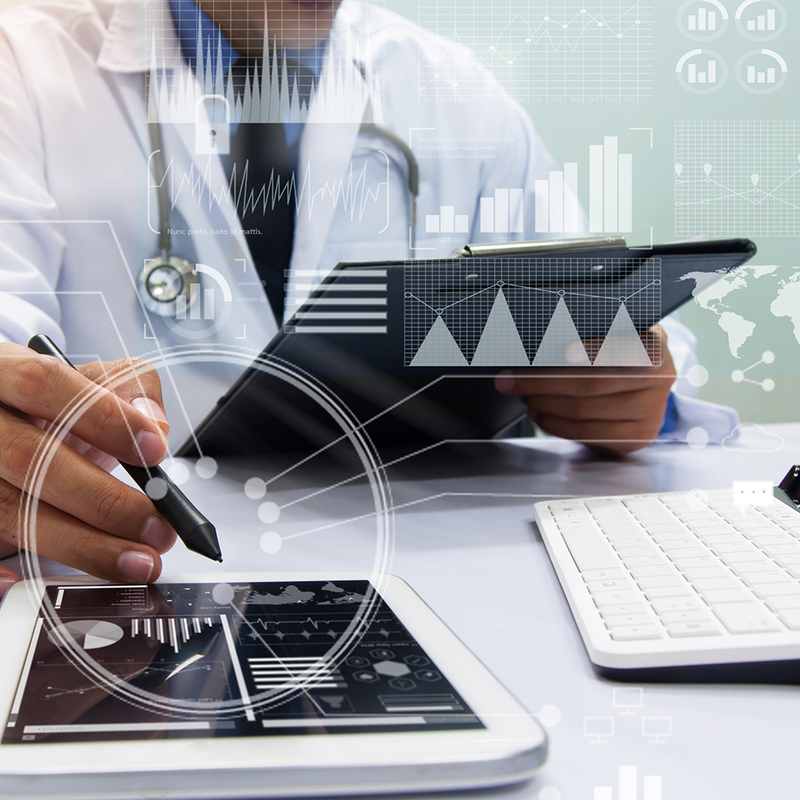 Just as a doctor needs to practice good communication with their patients, they also need it for relaying information across the health care system. This is especially true for doctors. When a patient goes to the hospital, their primary care physician often doesn’t learn of their visit unless they are informed by the patient or one of their family members. 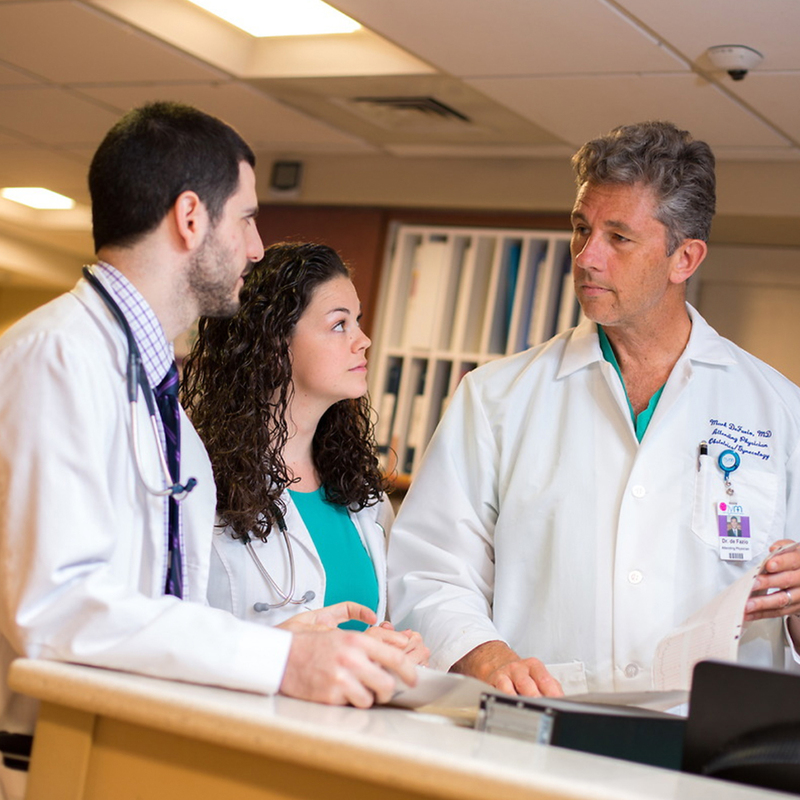 “A good hospital-based doctor will call or sent a note to the primary care physician to let them know the patient has been admitted,” Dr. Doggett explains. “The primary care doctor should then make an effort to gather hospital records and offer timely follow-up after discharge.” Similarly, a good medical specialist will involve a patient’s primary care doctor in any diagnoses or treatments. The best doctors understand that they are not a one-man show, but rather key players on the greater medical team. Being able to work well with others is imperative. Good doctors do whatever it takes to help their patients with whatever their health care needs require. Whether that means helping them navigate the health care system by finding specialists, or acquiring the prescriptions they need, they should be willing to provide that support. "A good doctor will be a strong advocate for their patients." “A good doctor will be a strong advocate for their patients,” Dr. Doggett says. She describes this as being willing to help patients get a prescription medicine approved, secure an urgent appointment for a test or with a specialist, enroll in a patient assistance program, or access necessary services like home health or physical therapy. The best doctors are willing to go the extra mile for their patients’ well-being. "Physicians should be personable, great listeners, and empathetic to the concerns of their patients." Dr. Doggett believes that a good bedside manner is critical to establishing a trusting relationship between a doctor and their patients. “A good doctor will be professional, kind, and compassionate to everyone, including patients, their families, colleagues, and staff,” she explains. So what makes a good doctor? As you can see, there is no single ingredient. There is no one-size-fits-all approach to being a doctor. But practicing these qualities will help put you on the path to a successful career in medicine, according to Dr. Madden. He recommends medical students finding a mentor in the field who possesses qualities they’d like to emulate in their career.